If you’ve just joined a gym or you’re looking for new ways to challenge yourself physically, consider hiring a personal trainer. 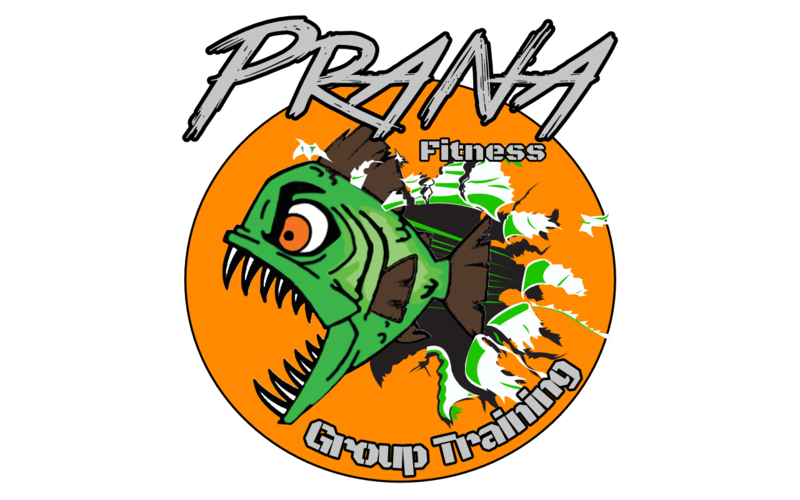 At FIT24 and Prana Fitness & Yoga in Casper, we’re proud to provide our fitness clients with personal training services to help them reach their fitness goals. Whether your main goal is to build muscle, increase flexibility, or to drop a few pounds, our certified personal trainers can help you get there. If you’re still on the fence about hiring a personal trainer, consider the benefits below. Any bodybuilder or fitness guru will tell you that in order to achieve your weight loss goals, you need to change your lifestyle. When you hire a personal trainer, they’ll be able to help you properly sketch out attainable and realistic fitness goals. They’ll take into account your current fitness level and will discuss the best plan of action when it comes to your workout and diet. While you may have a general idea of the goals you want to set, a personal trainer can help you set specific goals and will help assess your workout progress. We’ve all seen those people at the gym that use workout machines incorrectly. In order to reduce your risk of injury, as well as the injury of others, it’s critical to make sure you know how to operate each workout machine you use. A certified trainer will be able to show you the proper form for each exercise in your routine. They’ll often demonstrate the movements before asking you to perform them so they can correct any issues with your technique or posture. This can also be beneficial for those days when you hit the gym without a personal trainer. 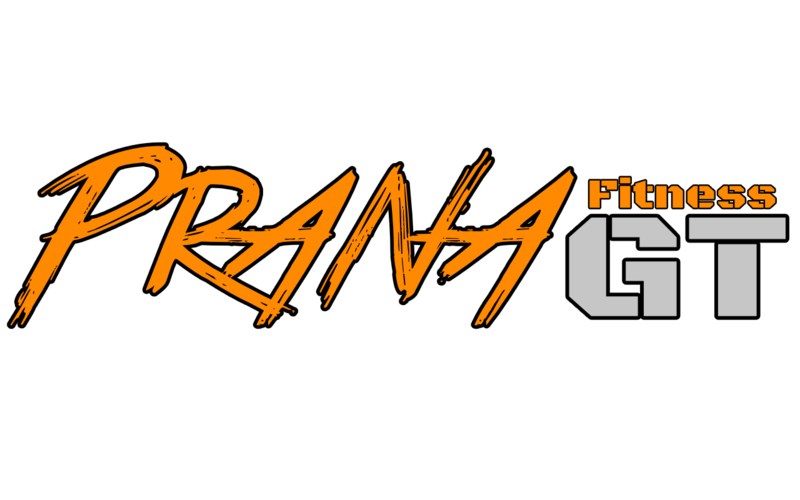 At FIT24 and Prana Fitness & Yoga, we’re proud to offer customized personal training programs to all of our gym clients. If you’re interested in one-on-one training with a certified personal trainer, contact our fitness center today! One of the hardest parts about signing up for a gym membership is actually making it to the gym. Motivation can be particularly difficult to maintain, especially if you exercise alone. When you invest in regular workout sessions with a personal trainer, you’ll feel more motivated to make it to the gym for your workout. Even if you don’t utilize a personal trainer for every session, knowing that you will meet with a trainer at some point during the week will motivate you to workout more often. Are you tired of going to the gym to do the same old boring exercises? When you sign up for personal training classes, like the ones at FIT24 in Casper, your fitness trainer will teach you a plethora of exercise methods to keep you from getting bored. If you have previous injuries, such as a bad knee or wrist, a personal trainer can switch up the exercises to ones that don’t cause you physical discomfort. Trainers will also help you make adjustments during each exercise to ensure you are working the correct muscles. Have you ever gone to the gym, only to feel like you never got a workout in? Whether you were distracted by the smoothie bar or your favorite aerobic machine was taken, there are many things that can take away from your precious workout time. When you hire a professional trainer, they’ll be able to help you make the most of your gym time, which will increase the efficiency of your exercise program. If you’ve ever been on a diet, you already know how important healthy habits are to your overall health and wellness. It can take weeks to form good habits and doing it on your own can be hard work. A personal trainer will be able to help guide you in a healthy direction when it comes to your eating regimen and workout sessions. 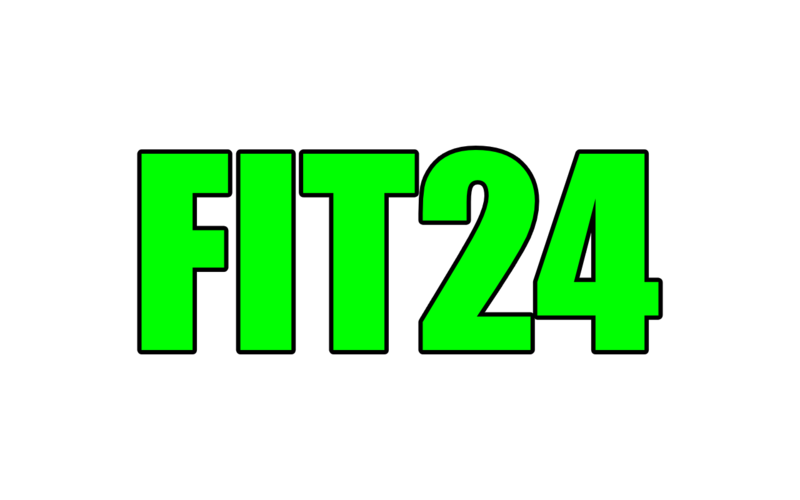 If you’re looking for a 24-hour fitness center that offers personal training in Casper, contact the fitness team at FIT24 and Prana Fitness & Yoga today.